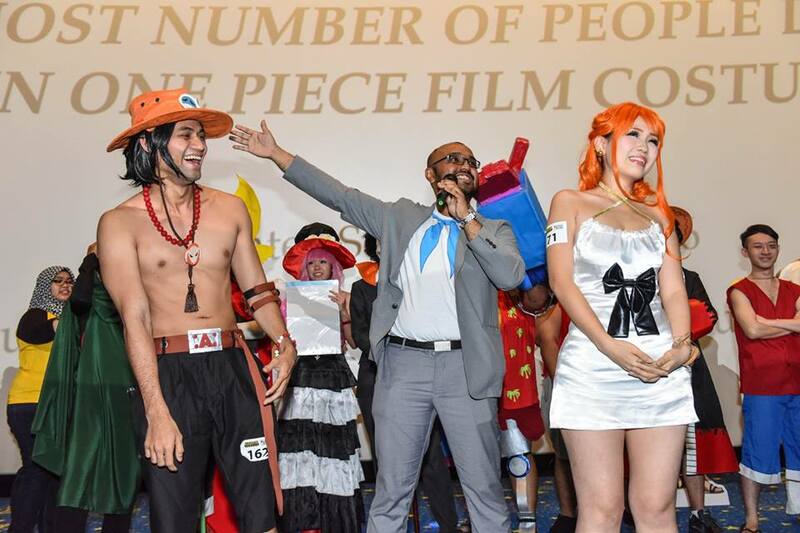 Home / anime / cinema online / cosplay / cosplayer / Gallery / gsc / malaysia book of records / movie / news / one piece / videos / The largest gathering of “One Piece” cosplayers in Malaysia! 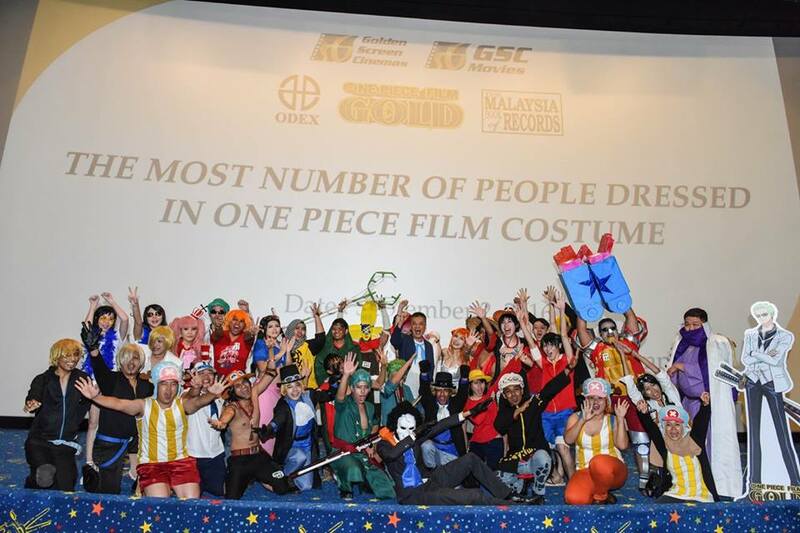 The largest gathering of “One Piece” cosplayers in Malaysia! 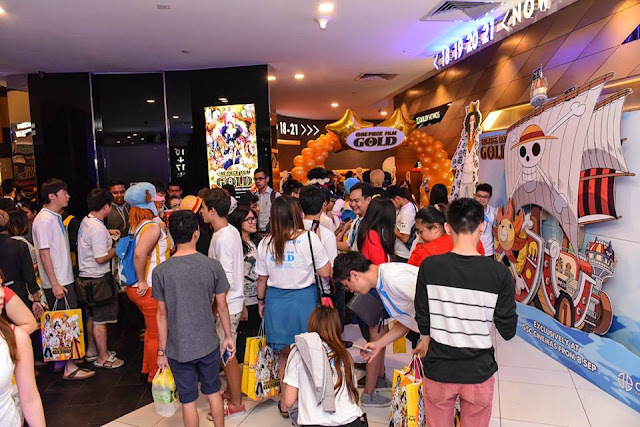 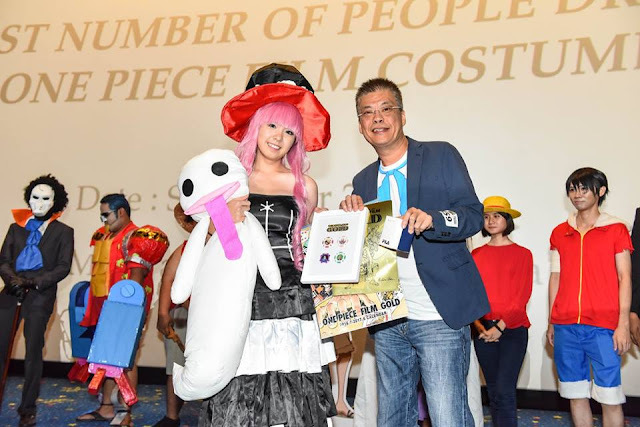 In conjunction with the release of “One Piece Film: Gold” on 8 September, Golden Screen Cinemas (GSC) had organised the largest gathering of “One Piece” cosplayers in Malaysia’s history with an attempt to enter the Malaysia Book of Records! Held at GSC Mid Valley, the event was organised together with a special gala premiere of the movie which took place last Friday, 2 September 2016. 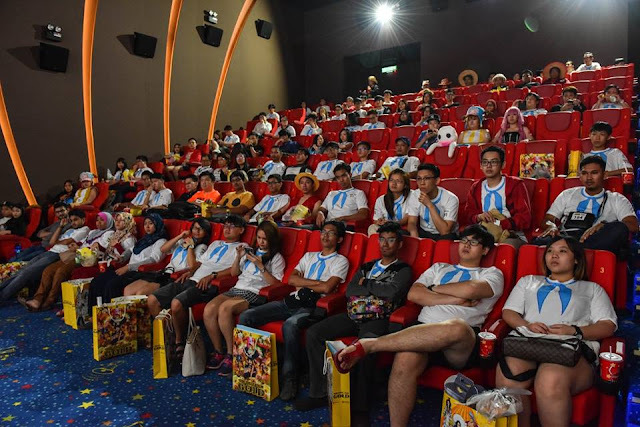 This is the second time that GSC has entered the Malaysia Book of Records for an anime screening, the first time was for “Boruto : Naruto The Movie”. 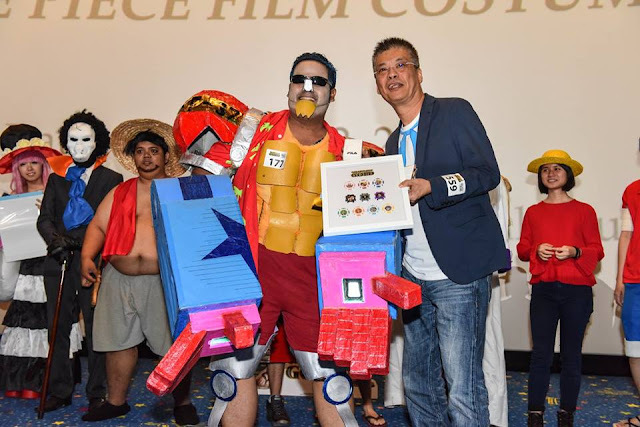 Check out the creative cosplayers of the night! These people can’t wait to get into the screening halls! The exclusive “One Piece” merchandise given out by GSC. 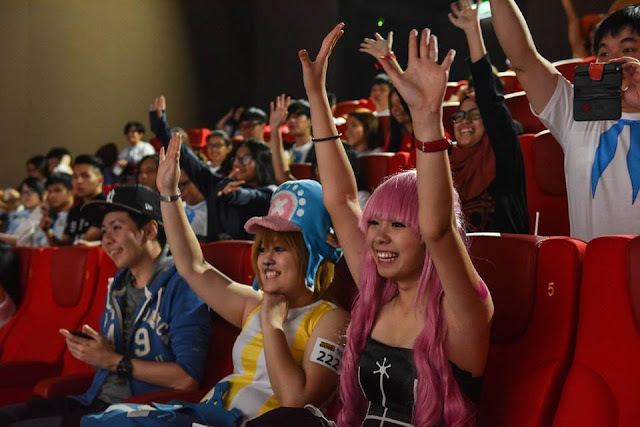 Everyone are excited to watch the latest “One Piece” film! Look at all the happy faces, especially Perona and female Chopper! 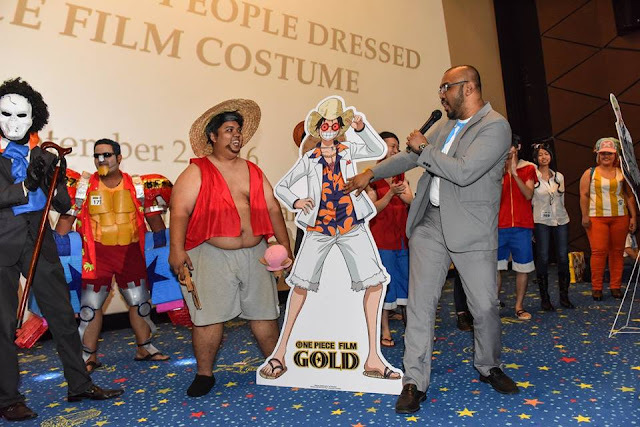 This Luffy cosplayer received a cardboard lifesize cut-out of Luffy from “One Piece Film: Gold”. 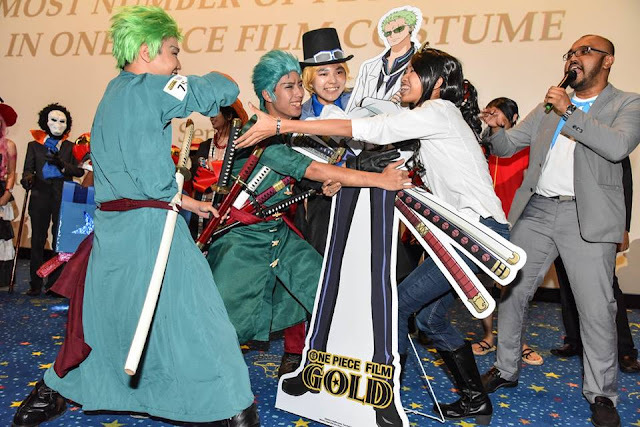 This Robin cosplayer is fighting with two Zoro cosplayers over a cardboard lifesize cut-out of Roronoa Zoro? This Perona cosplayer wins third place for best costume. 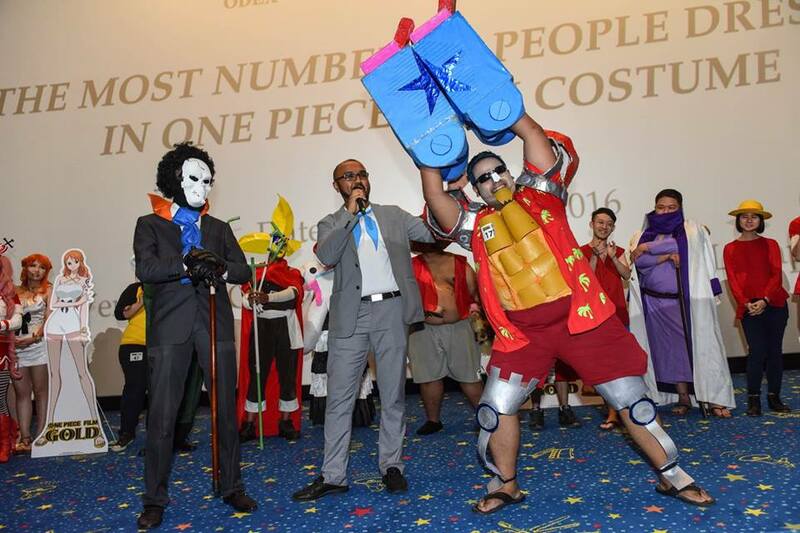 This Ace cosplayer wins second place. 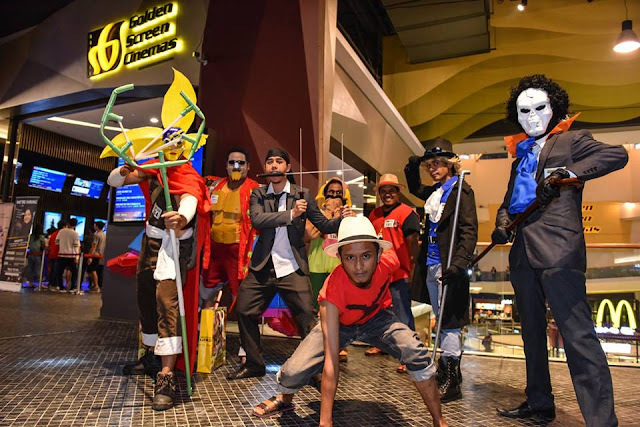 Too bad, Nami! 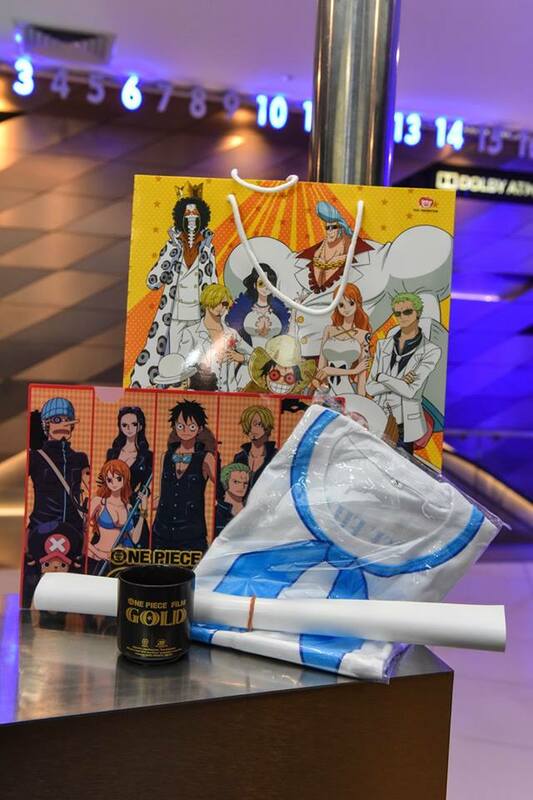 A battle between Franky and Brook? We certainly feel that this Franky cosplayer deserved to win first place for his creative costume. 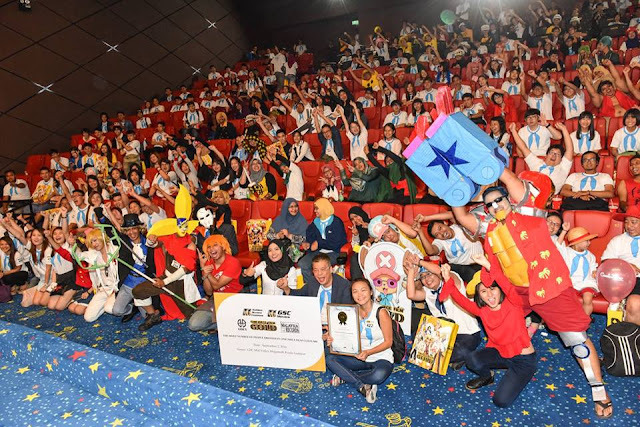 GSC has broken the Malaysia Book of Records once again! 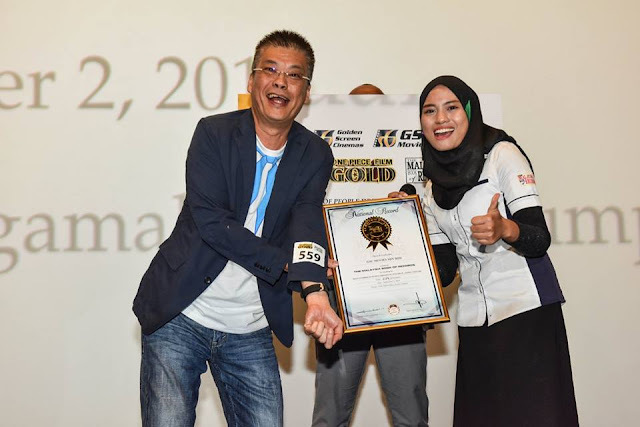 GSC Movies General Manager Mr Tung Yow Kung receives a certificate from a Malaysia Book of Records representative.